One of our fun and friendly Chefs will come to your venue, and bring everything needed to whip up some delicious savoury and sweet dishes! They'll bring utensils, ingredients and chef attire for up to 12 kids. If you want to invite more than 12 kids we'll have more Chefs come along to make sure all kids can get involved and engaged. Chefs hats and aprons - brilliant for photos! Party games - need to make sure it’s fun! 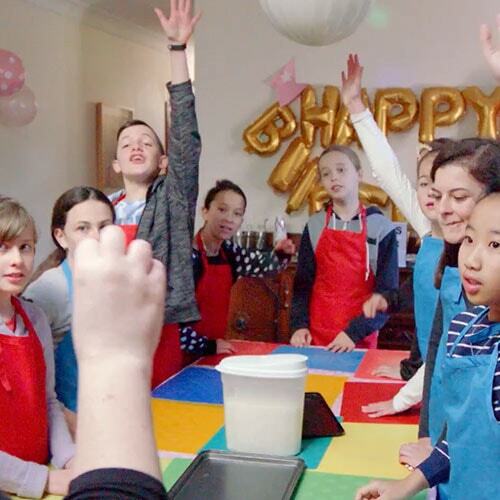 Cooking Parties are great for kids aged 7 to 12, but for the younger little chefs, we also have a 'Junior Cooking Party' perfect for kids ages 4 to 6. The cooking party usually runs for 2 hours and all we need is table space, access to hot water and access to an oven or cooktop! 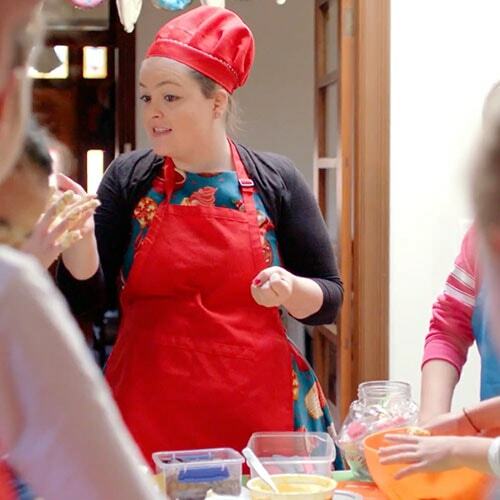 Get in touch with Amazing today to plan your perfect Cooking Party. Request a booking, or to speak with an Amazing Concierge, call or inquire online.